 Technician Training Archives - AutoNetTV Media, Inc.
Today we're going to talk about on-board diagnostics and the questions we hear from viewers who need answers about diagnostic services. There are some things consumers should know about automotive service and repair. First and foremost, your service center cares about you and your family’s safety.